Already know your dates and budget? Let us prepare a personalized quote for you. There is never a fee when you book with us! 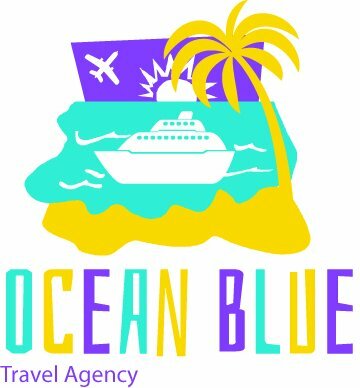 Thank you for contacting Ocean Blue Travel Agency. We are excited to be a part of your vacation planning. 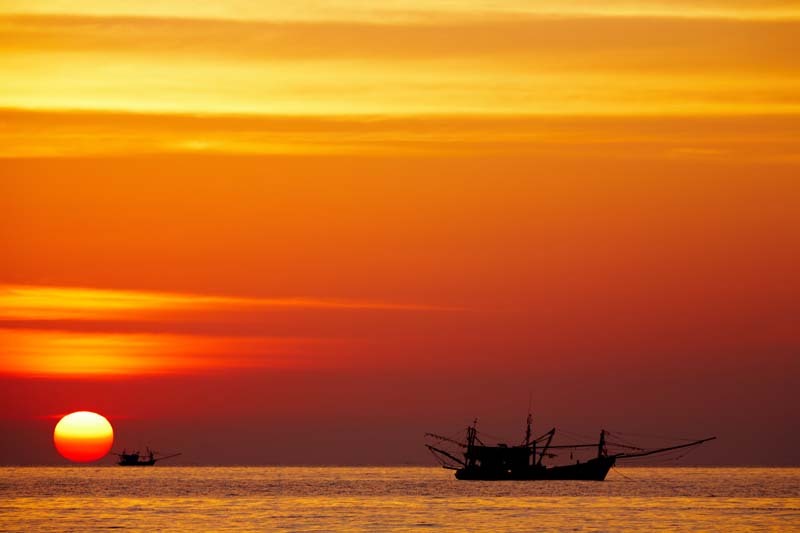 As your travel consultant,we will work hard make your desired vacation a reality, that fits within your budget. we would greatly appreciate you taking the time to share information with us which will allow us to seek out the best pricing available for your desired travel. So, let’s get to planning. Once we receive your travel information, we can start searching for the best options/pricing currently available. Please allow 24-72 hours for your complimentary quote. How many in a room/Cabin?